It’s that time of year again for realtors across the country to make their way to the nation’s capital for the Realtors Legislative Meeting & Trade Expo 2017. 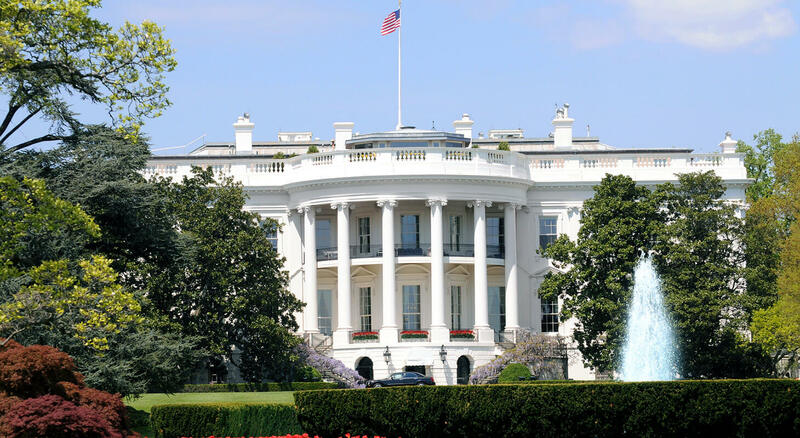 May 15-20 the National Association of Realtors (NAR) will bring together thousands of realtors in Washington DC to attend educational meetings and connect with members of Congress to improve the real estate industry.  The meetings will be located at the Marriott Wardman Park, Washington Hilton, and Omni Shoreham Hotel, all of which are less than a mile from our Washington DC bed and breakfast. The Realtors Meeting & Expo will cover a vast array of topics, consist of a variety of sessions and meetings, and feature speakers who are experts in their field. The meetings and sessions that you choose to attend will depend on your role and area of interest, but some of the sessions that will be offered include: Conventional Financing & Policy Committee, Risk Management Issues Committee, Real Property Valuation Committee, America Under Trump: A View From Washington, and Housing Markets Are International, to name a few. In addition to the many educational opportunities, there will also be plenty of networking events to attend. One of the events is the Trade Expo taking place on May 17-18, which will feature the newest, cutting-edge products and services in real estate from 100 industry-leading companies. Registration to attend the Realtors Legislative Meeting & Expo is free for NAR members. For Non-Members registration is $125 for the full meetings, or $40 to attend just the Trade Expo. WCR Meetings registration is $240, and cancellations are only accepted through May 2. If you’re looking for a convenient and affordable place to stay during your business travel, check out our room rates at our DC Inn. We are located less than a block from the Washington Hilton and only a 10-minute walk to the Dupont Metro Station, so you can easily get wherever you need to go. 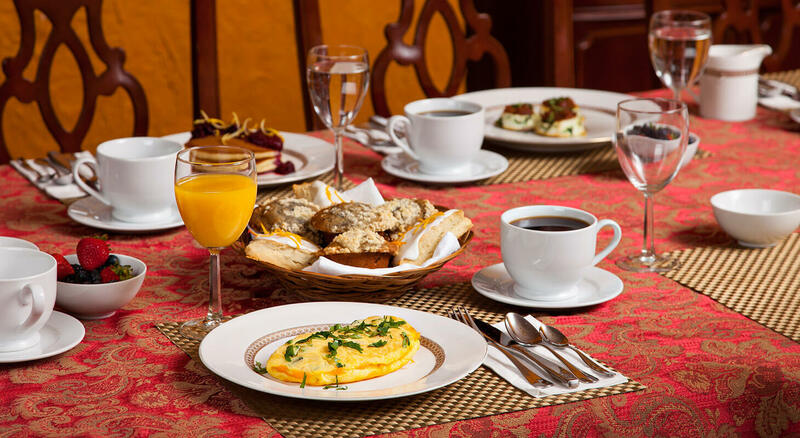 Before you start you day, Chef Kevin prepares a scrumptious homemade breakfast and a fresh pot of coffee every morning. 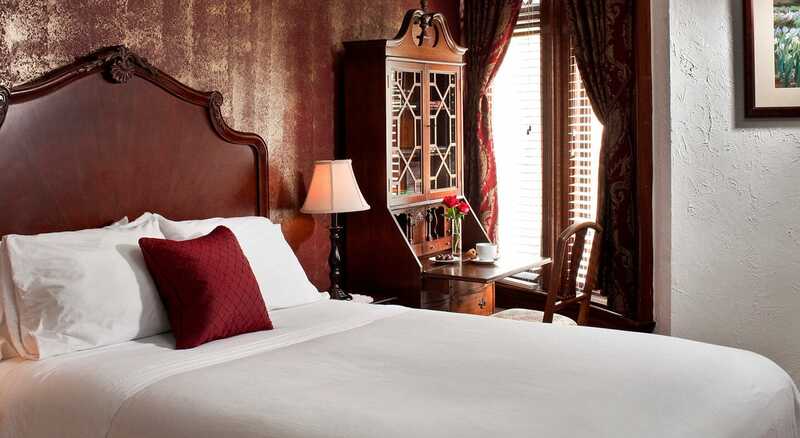 We hope you choose us to be your home away from home in DC.